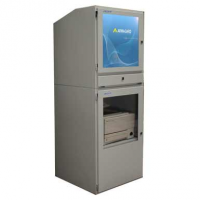 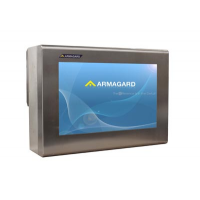 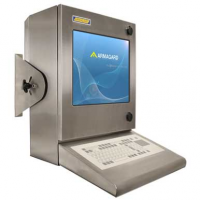 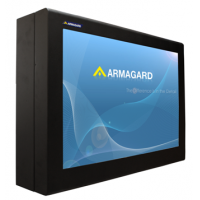 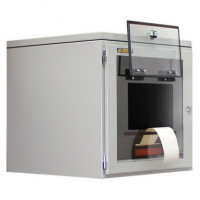 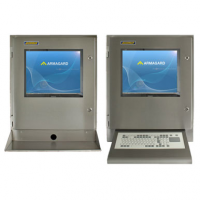 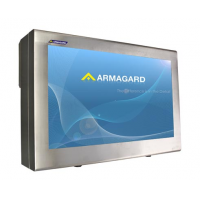 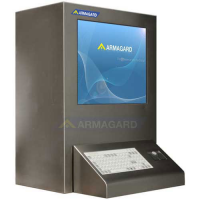 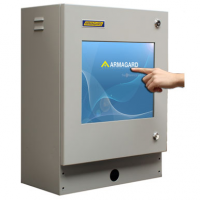 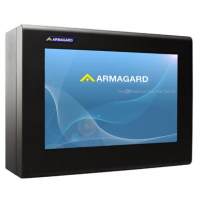 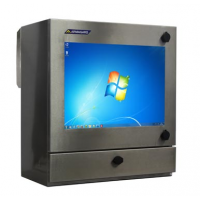 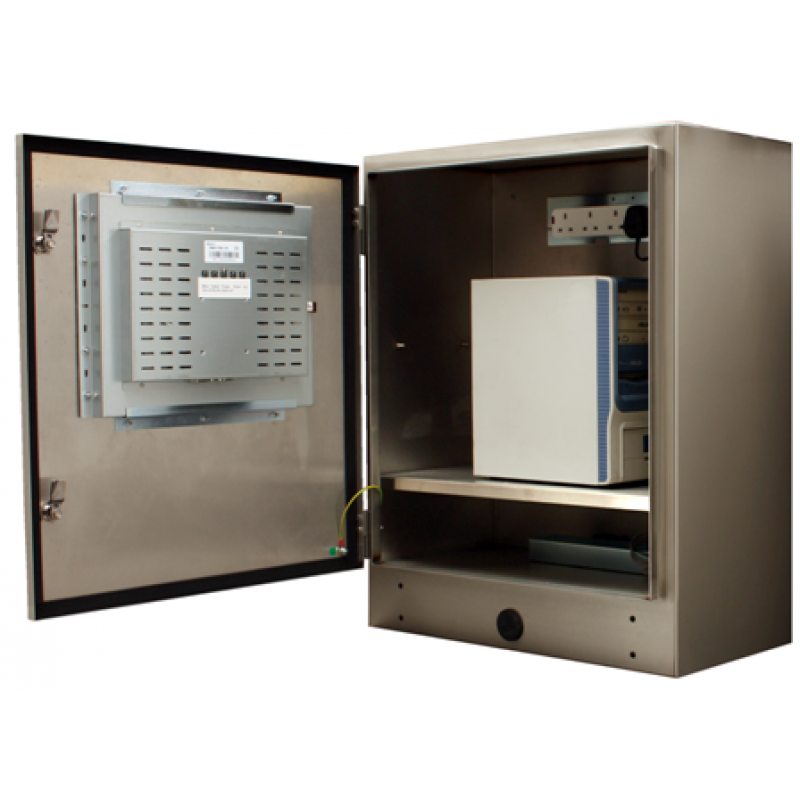 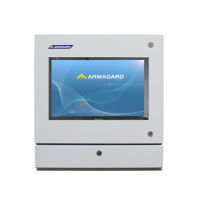 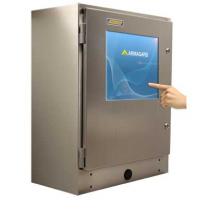 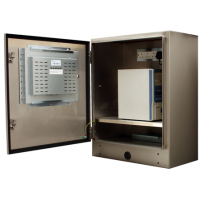 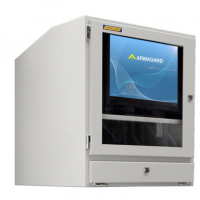 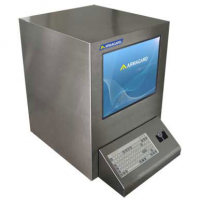 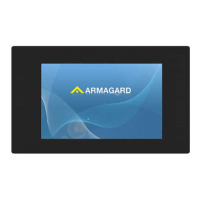 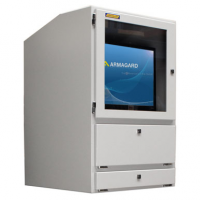 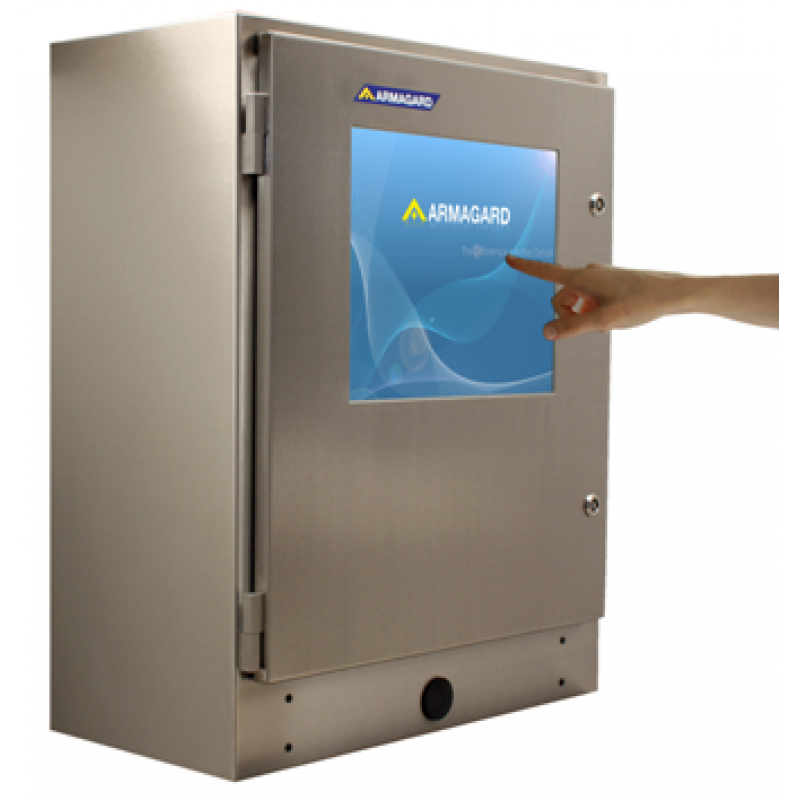 The 17-inch rugged touch screen enclosure protects PCs in wet and dirty environments. 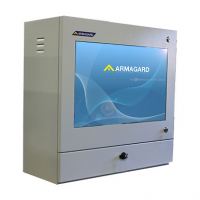 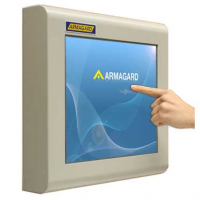 The touch screen uses the most accurate technology available and can be operated when wearing gloves. 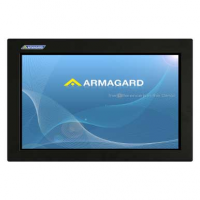 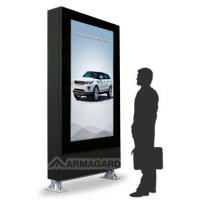 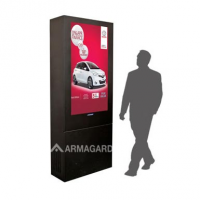 This means you benefit from the functionality of a touchscreen in any environment. 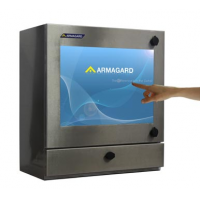 Do you need to use touch screen in a wet or dirty workplace? 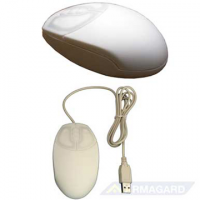 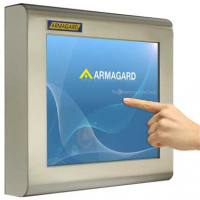 Contact Armagard. 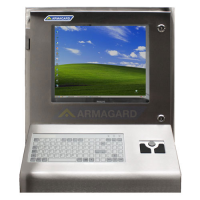 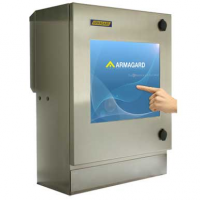 17-inch touch screen monitor The rugged touch screen enclosure works when wearing gloves. 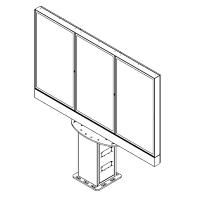 Your workflow is uninterrupted. 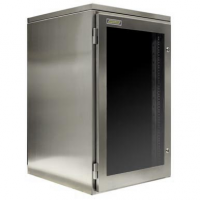 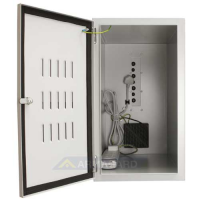 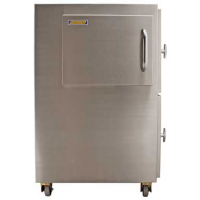 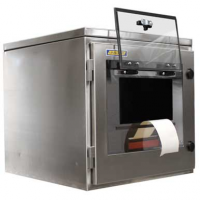 Food grade 316 stainless steel The enclosure resists corrosion and staining and has antibacterial properties. 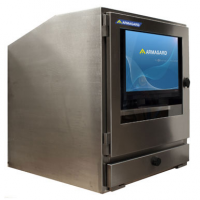 Ideal for food manufacturing. 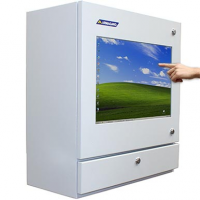 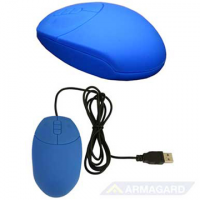 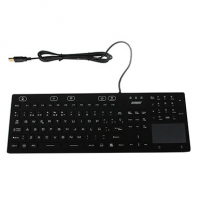 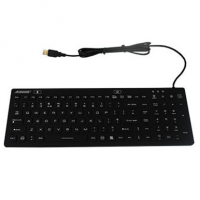 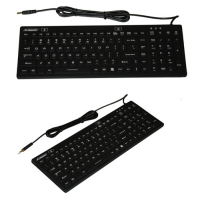 Fits most slim-line desktop or tower PCs You can use your own PC and screen, which saves you money. 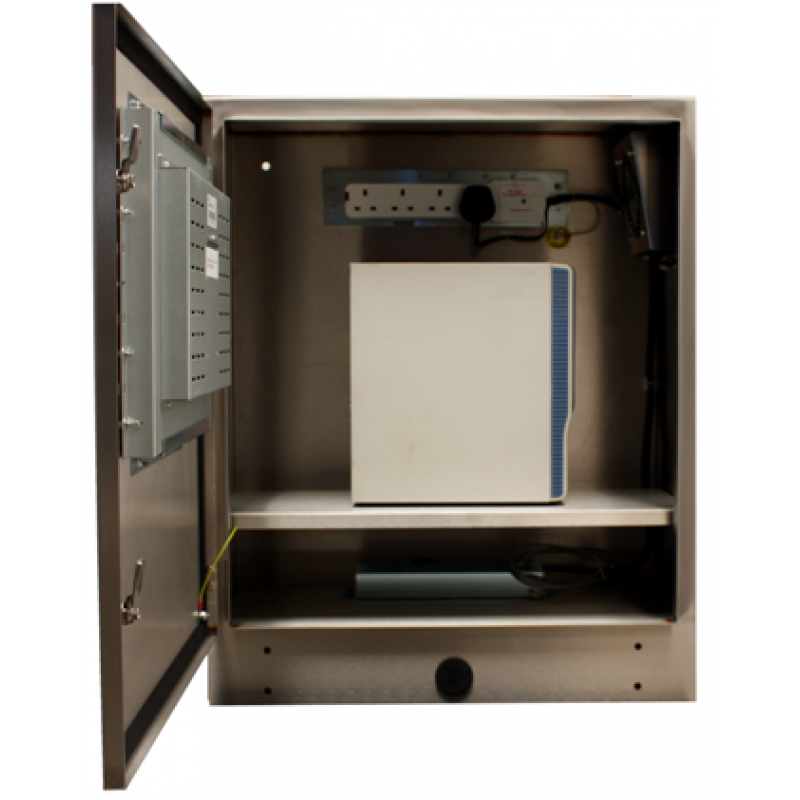 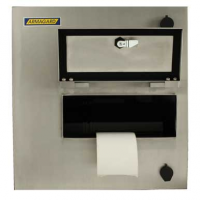 Water proof to IP65 You can easily wash the enclosure to keep your production line hygienic. 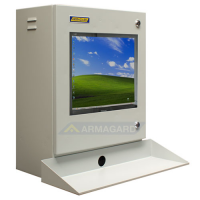 Surge protected The PC and screen are protected from electrical spikes, which ensures they have a long life. 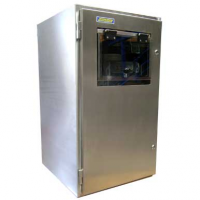 Internal fans A stable temperature extends the lifespan of your PC, and reduces breakdowns and repair costs. 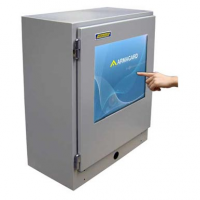 Optional heating and air conditioning You can purchase additional heating and air conditioning, which will allow you to use a touch screen from -5°C to +40°C. 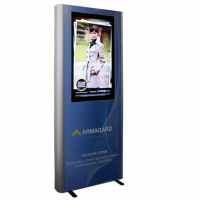 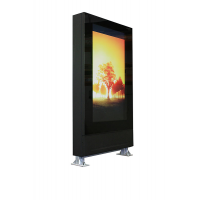 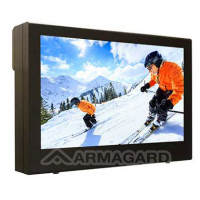 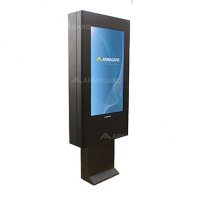 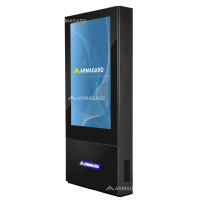 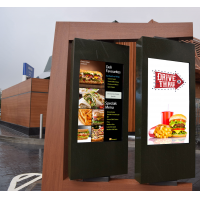 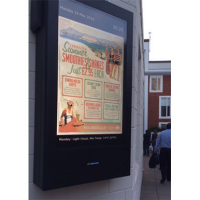 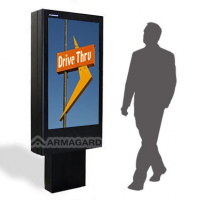 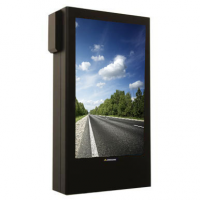 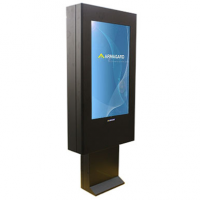 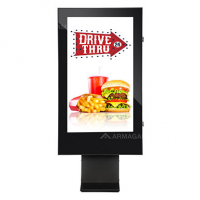 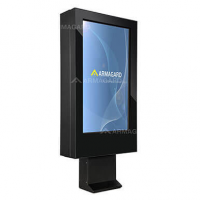 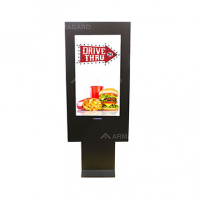 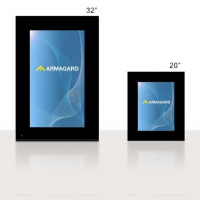 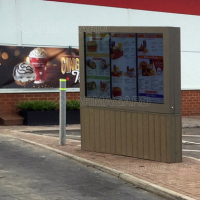 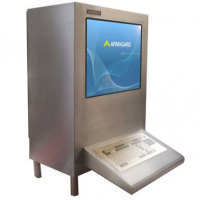 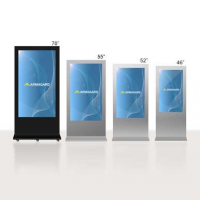 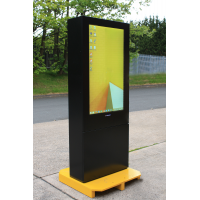 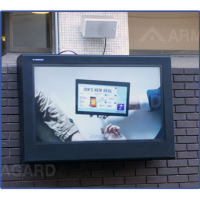 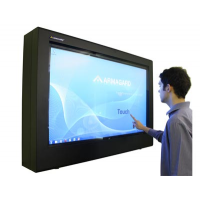 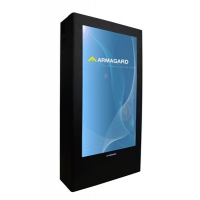 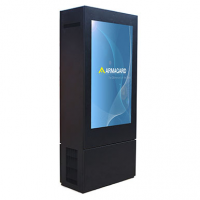 Easily mounted on a wall or stand You can mount the touch screen in the most user-friendly location for your employees. 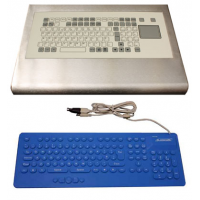 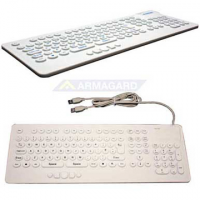 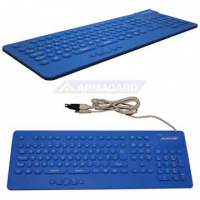 Customisable You can add a shelf for keyboard and mouse, so that the touch screen workstation meets you needs. 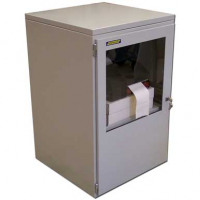 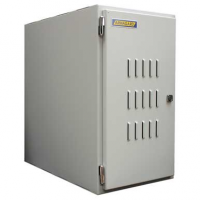 Secure Lock options protect from vandalism and theft.